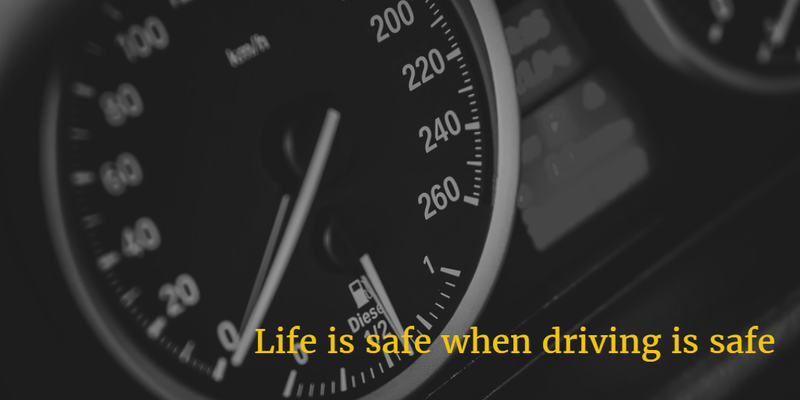 Life is safe when driving is safe ! India, use cards, stop corruption !! Making all transactions (even for Rs.1) via debit/credit cards. If this is made mandatory, people will certainly adopt it. Most (educated, office working) Indians do not know how to file returns for their income. But the indian govt is not compromising on that. Govt made it mandatory to file the income tax returns. Why not make this mandatory? It is not very hard to learn to use the card machine and everyone will certainly learn fast to use it. They learned to use cellphones. They will certainly learn to use a card machine too. Certainly everyone (say any vendor) knows how to enter numbers in their cellphone. Those who learnt to do it can learn this too. Income tax dept is arranging kiosks to help people file their returns. Govt can initially have some kiosks to give some intro about how to use these machines. This could start by abolishing rupee notes of value 100 or higher. All rupee notes of value 100 or higher should go invalid after a considerable time period - say 1 year.